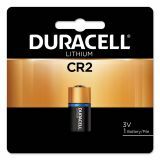 Duracell Specialty High-Power Lithium Battery, CR2, 3V - Photo batteries offer reliable, long-lasting power for trusted performance shot after shot. Use it to help you capture memorable moments with your digital camera. 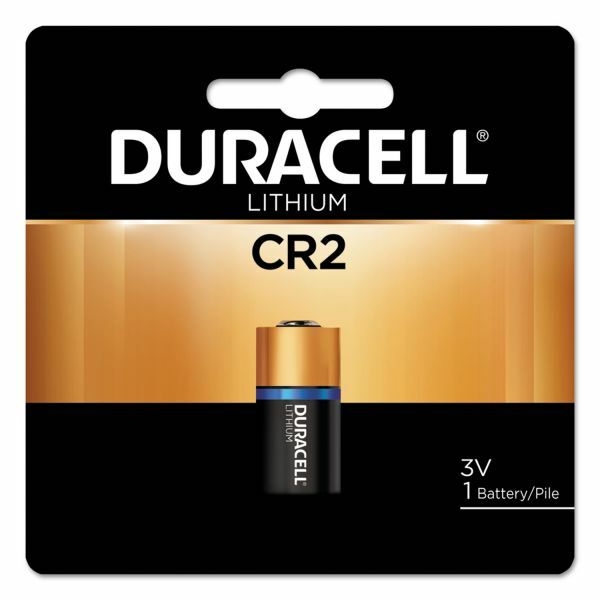 3 volt battery is made with lithium. Mostly used in 35mm cameras and the new Advanced Photo System (APS technology).